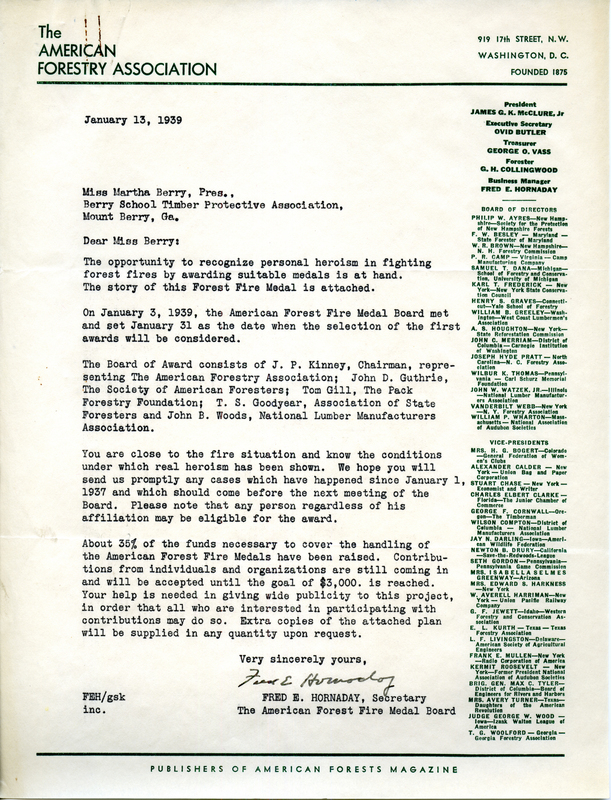 A letter from the American Forestry Association to Martha Berry informing her of the American Forest Fire Medals. 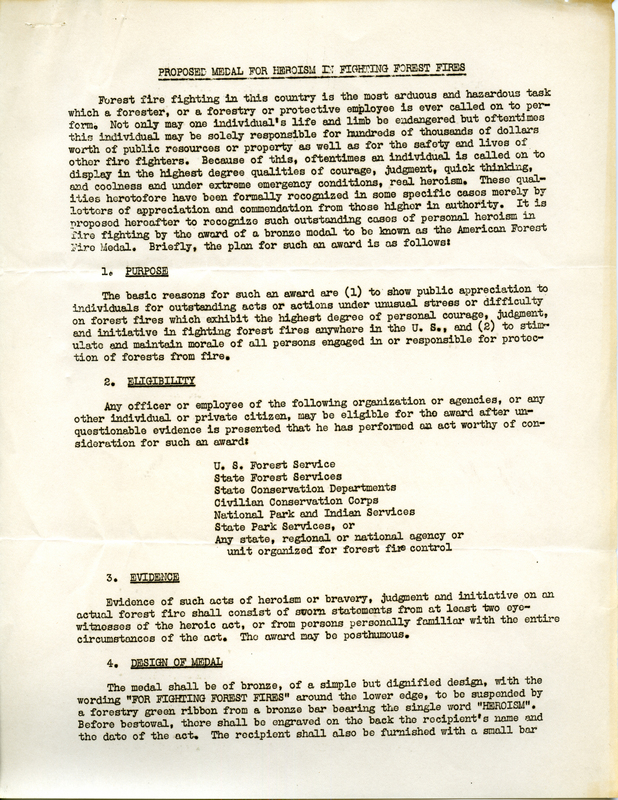 and requesting a contribution to funding the American Forest Fire Medals. 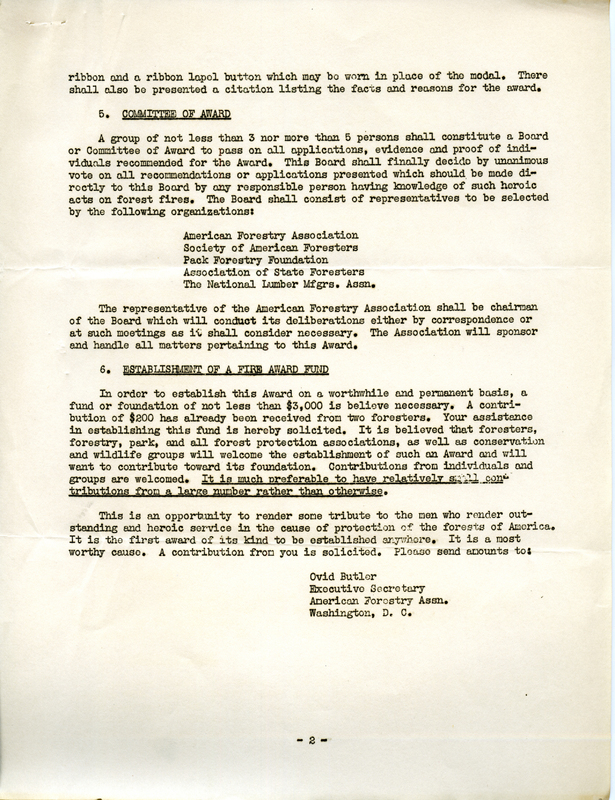 Mr. Fred E. Hornaday, “Letter to Martha Berry from the American Forestry Association.” Martha Berry Digital Archive. Eds. Schlitz, Stephanie A., Olivia Mund, Justin Karch, Jessica Hornbuckle, et al. Mount Berry: Berry College, 2016. accessed April 22, 2019, https://mbda.berry.edu/items/show/14892.